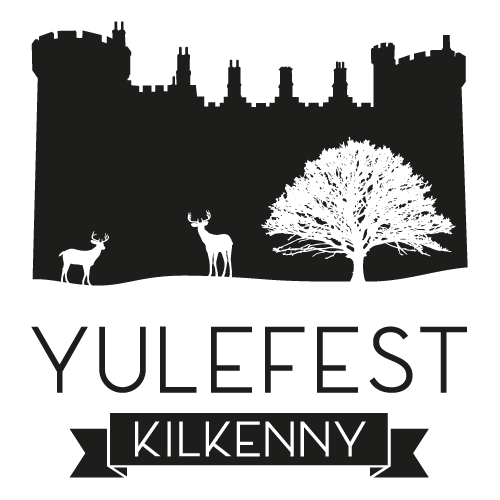 The Concert is one element of the Kilkenny Lions Christmas Hamper Appeal. The others being – the Radio Auction, the Street Collection and the Wine Fair which is run with the help of the Wine Centre, Kilkenny. We consider this Concert in the Cathedral to be the real start of Christmas.